Marine law enforcement in Colorado scored another success with Operation Dry Water, the nationwide crackdown on people boating under the influence (BUI) of alcohol or drugs. Agencies and organizations from all 50 states, the District of Columbia, and the U.S. territories of Guam, Puerto Rico, American Samoa, the Northern Mariana Islands and the U.S. Virgin Islands participated in this year's effort, held June 24 to 26. 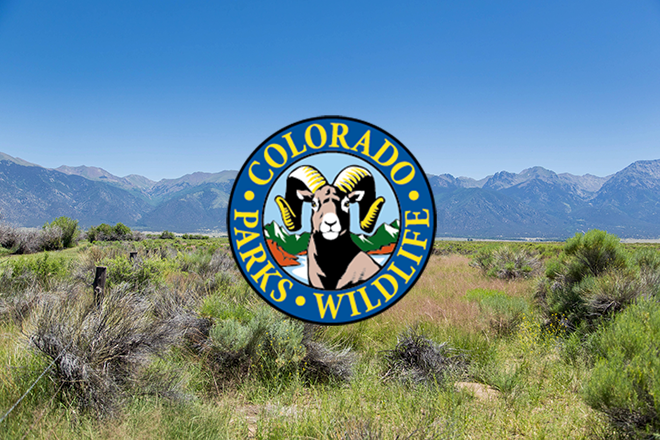 Colorado Parks and Wildlife staff at 18 state park reservoirs and rivers participated in the event, contacting 1,082 vessels, 2,593 boaters, issuing 55 citations and 291 safety warnings over the three days with no BUI arrests. This was Colorado's 8th year participating in the event. In addition to increased patrols and a checkpoint at Cherry Creek State Park, parks increased education efforts at their boat ramps, marina's, entrance stations and Aquatic Nuisance Species inspection stations. "Even without BUI arrests, the event was still a success" says Kris Wahlers, Colorado's Boat Safety Program manager. "When we contact almost 2,600 boaters paying special attention to the consumption of alcohol with no BUI arrests, it goes to show that our education and outreach efforts are working and people are choosing safer alternatives to drinking and boating." Operation Dry Water was launched in 2009 by the National Association of State Boating Law Administrators (NASBLA), under a grant from the United States Coast Guard. With nearly 1 of every 5 recreational boating fatalities directly related to BUI, this nationwide effort aims to save lives and foster a stronger and more visible deterrent to alcohol and drug use on the nation's waterways. The next Operation Dry Water is already scheduled for the weekend of June 23-25, 2017. For more information on this annual campaign, visit the Operation Dry Water website at www.operationdrywater.org.